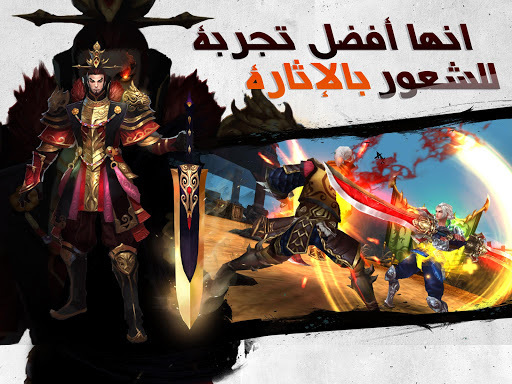 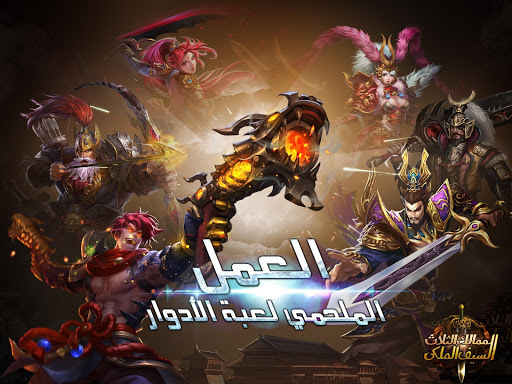 Tree Kingdoms: Royal Sword, the first three kingdoms of three-dimensional MMO-ARPG with multiple weapons on the mobile phone system. 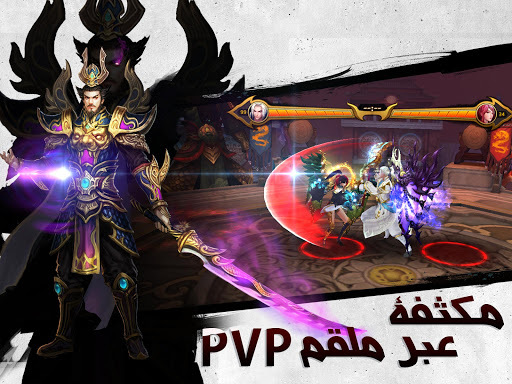 Smash your enemies, and fight in epic battles, and shattered any person standing between you and the throne. 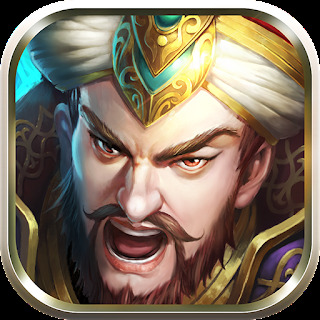 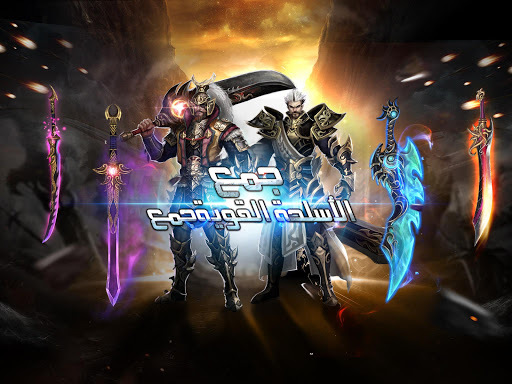 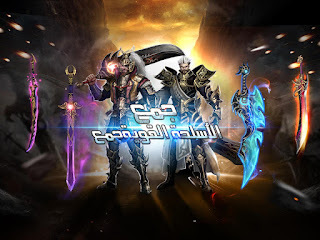 — Create Anhb and rare weapons, armor and jewels and pets and banners of battles, magic and materials to make your characters invincible in battle.